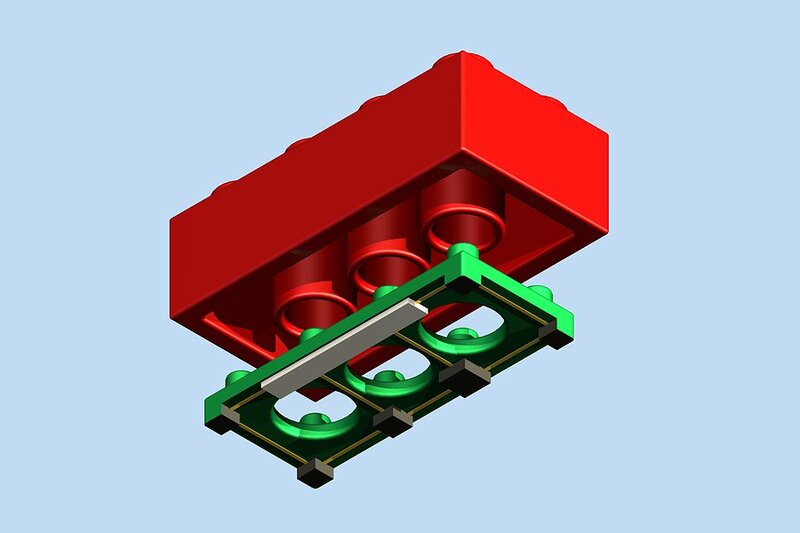 This is a concept of a device which fits into the bricks produced by The LEGO Group and can be included in sets to allow the company to see what models people are creating. The device is unique to every different type of brick, prompting a unique signature to be emitted over bluetooth such that different bricks can be identified. 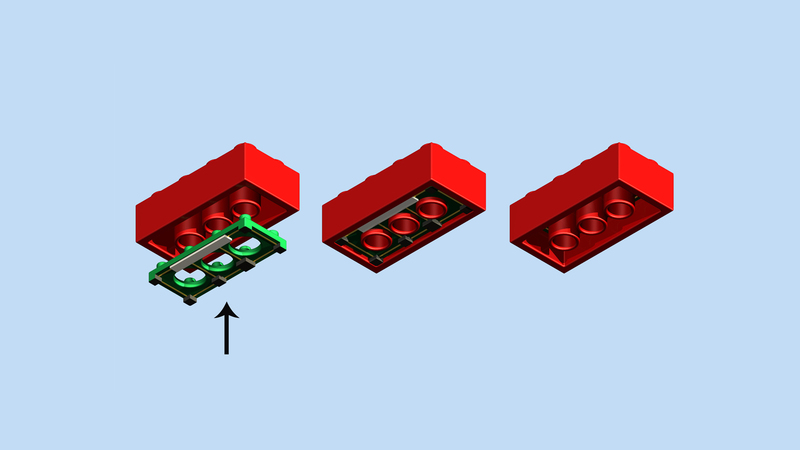 The device senses a couple of things; whether or not the brick is attached to another brick from the bottom and what position the brick is in relation to the other bricks. This allows us to, in essence, create a virtual 3D model of the bricks the user puts together and will allow us to better understand what they create and how they create it. The full report can be read above and was intended to be somewhat of a joke.